When you sign up via our website, you will receive an agreement based on the size of your hotel and the optional modules that might be useful for your hotel. When you sign and return the agreement, we will get started shortly. You will send us the necessary information and files. After we have received these items we will start with the configuration of the website based on your input, as well as the template that you have selected for your hotel. After we have completed the setup and styling, we will send you the location of your new website on our beta-server. Please take a thorough look and send us back any feedback or remarks. If feasible, we will adjust the website based on your feedback. The next phase is the loading of the content. You, or your colleagues, will get access to the Hotel CMS and will receive a training in the use of this system. Texts and images can be filled in. Do you have all texts and images complete (for example in your current website)? If so, we can assist you with the loading of the content. We will then connect the booking engine of choice to the new website. Your website will almost be ready. We will fine tune the settings (for example SEO-settings, file names, etc.) and test the new website on different browsers and screen types. After your approval, we will start with the launch of the website. We have an extensive check-list that we use, so that everything is done correctly. When the website is placed on our live server we will assist you with the change of the DNS settings of the domain name you want to use. When this DNS change has been carried out, your website will be live. We will send you a notification when this is the case. After the launch of your website you will have access to the Hotel CMS to carry out changes to the website content yourself. Also you will have access to Google Analytics so that you can see how the website is performing. When you have any questions about the website or Hotel CMS, please contact our support department. 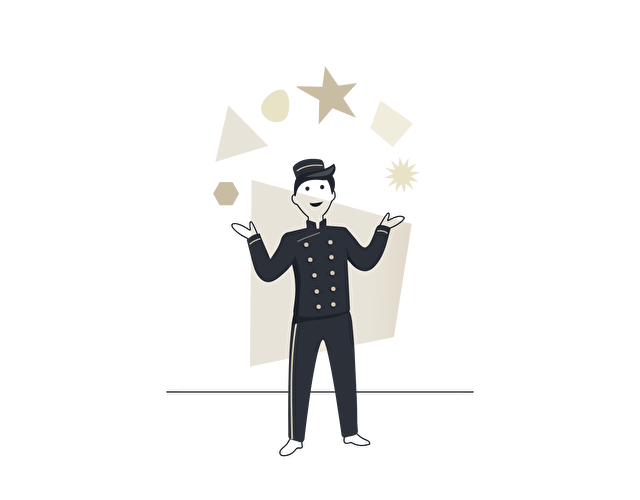 Our fast and secure platform, Hotel Content Management System, seamless integration of Booking Engine Technology and specific knowledge within the hotel industry makes us the partner of choice for smart hoteliers.